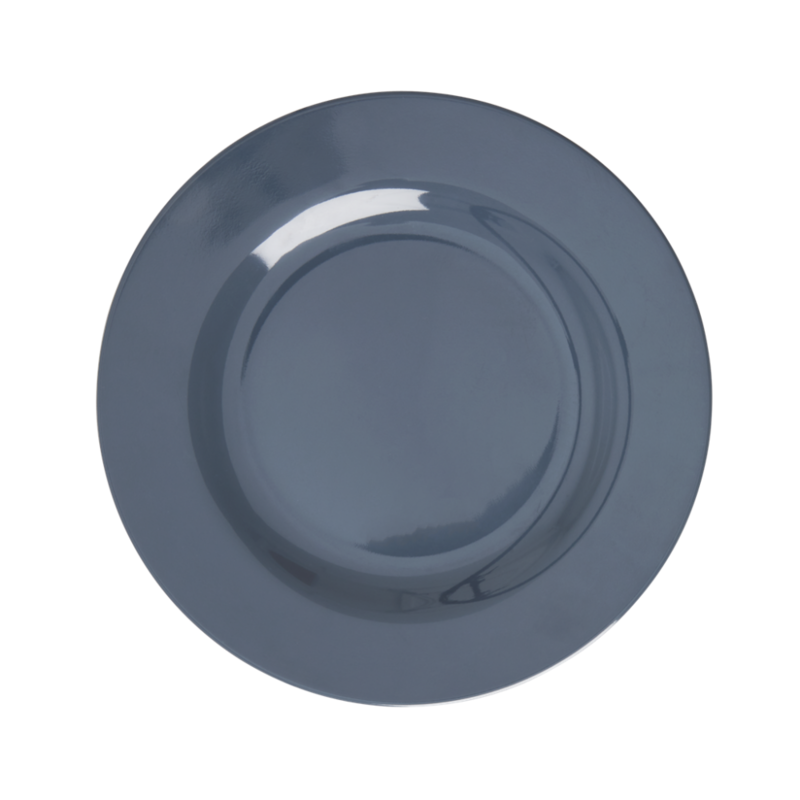 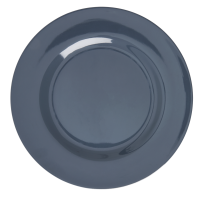 Elegant Dark Grey Melamine Side Plate or Kids Plate by Rice Dk. 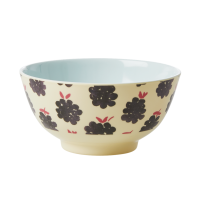 Add a splash of colour to the dinner table or picnic. 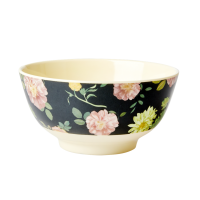 Mix and match with other colours to create your own theme. 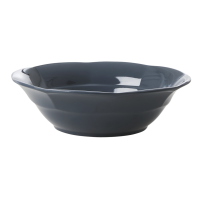 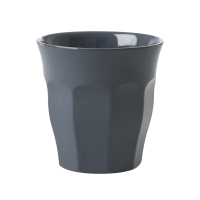 Co-ordinate with the Dark Grey dinner plate, bowl and cups also by Rice DK.